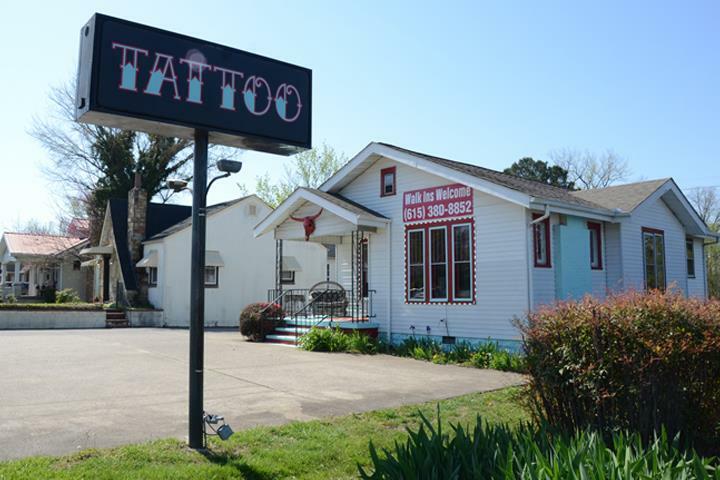 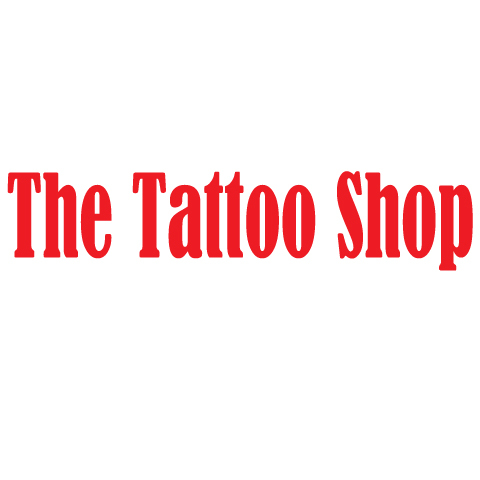 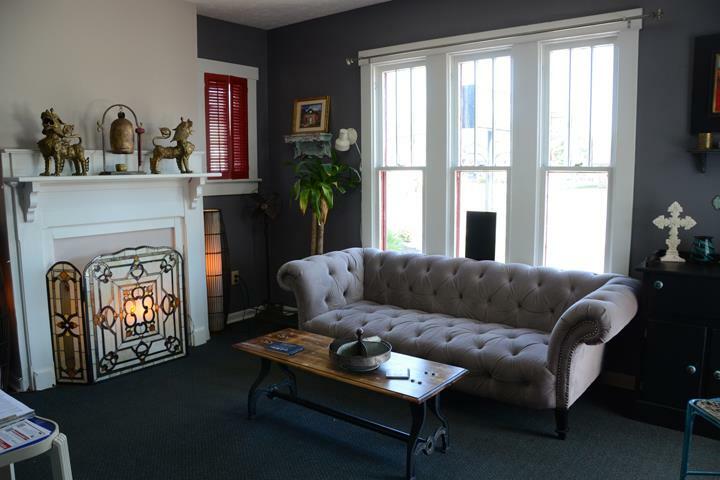 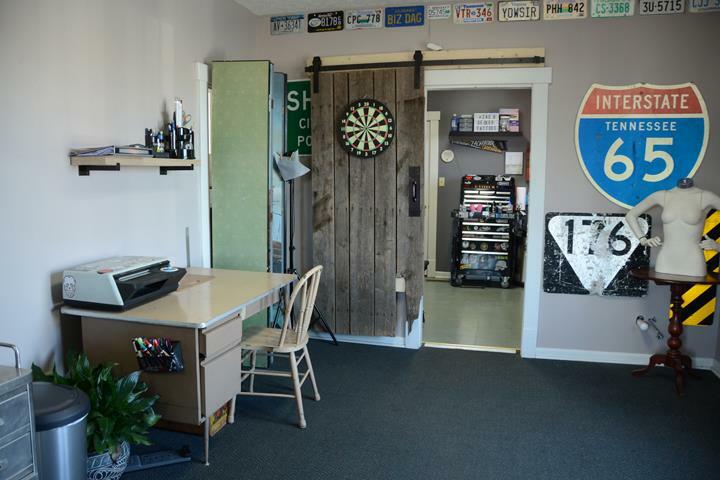 The Tattoo Shop, in Springfield, TN, is the area's leading tattoo shop serving Springfield, Greenbrier, Nashville, Clarksville and surrounding areas. 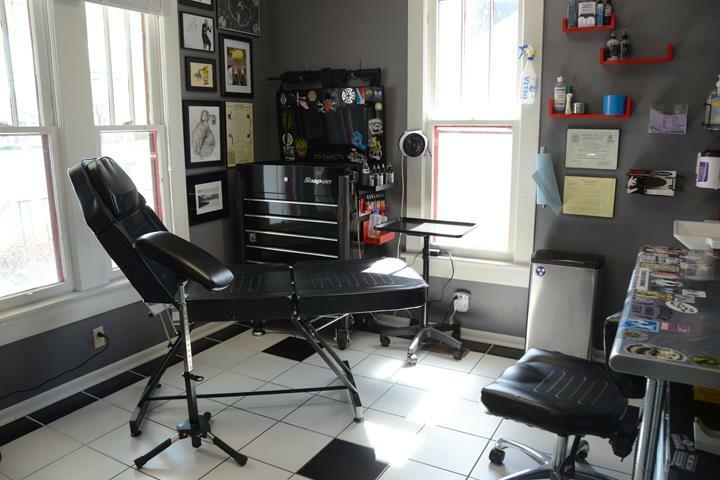 We offer water-colored, portraits, Celtic, traditional American and Japanese tattoos, and much more. 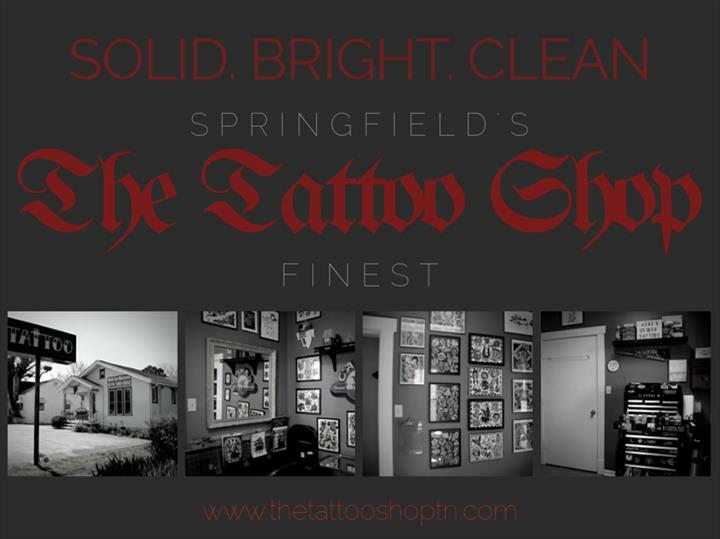 For your next tattoo, visit The Tattoo Shop in Springfield. 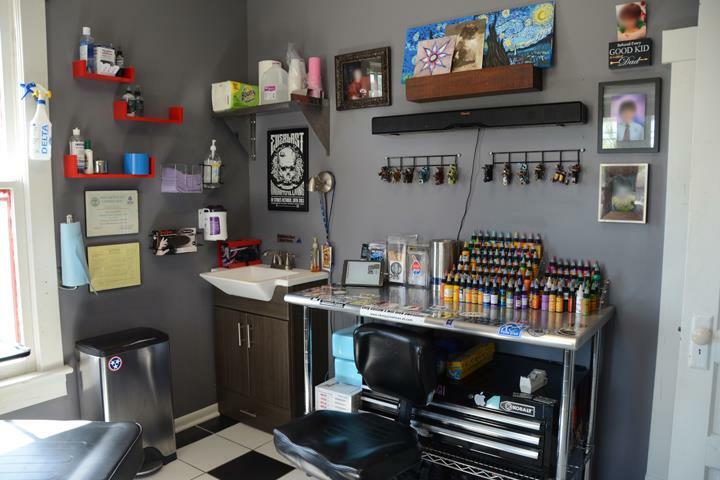 "Did a great job hes a great guy he did some artwork on the picture i brought in i liked it better than it was i recommend going here"
"Great experience good price and gave me exactly what I wanted!"